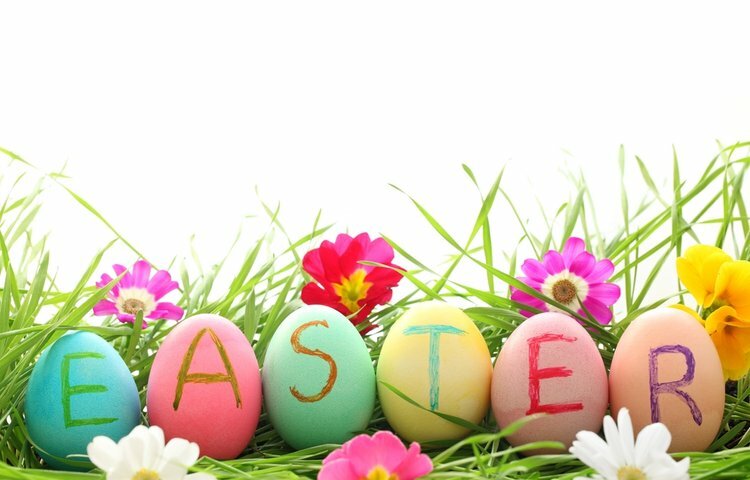 We will be breaking up for the Easter holidays on Friday 5th April at 1pm. 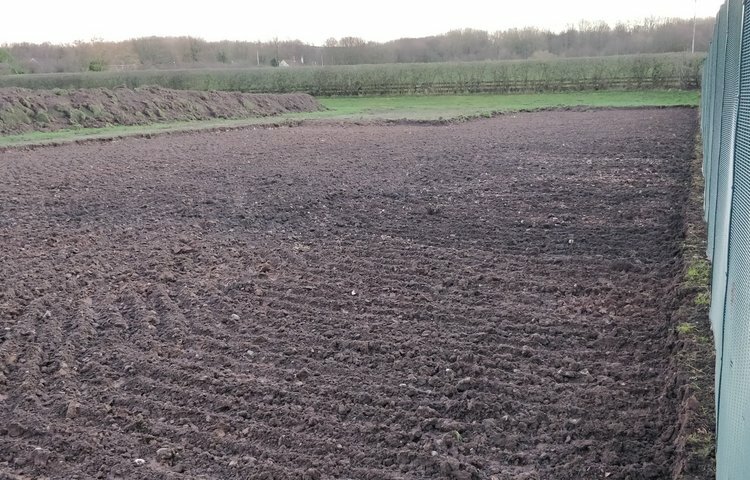 School will open as normal on Tuesday 23rd April. We would like to invite you to our Easter Community Day to be held on Thursday 4th April. 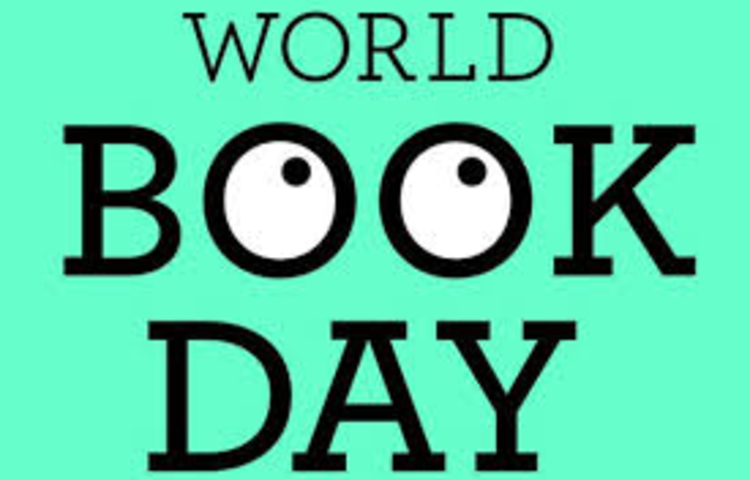 World Book Day 7th March 2019! 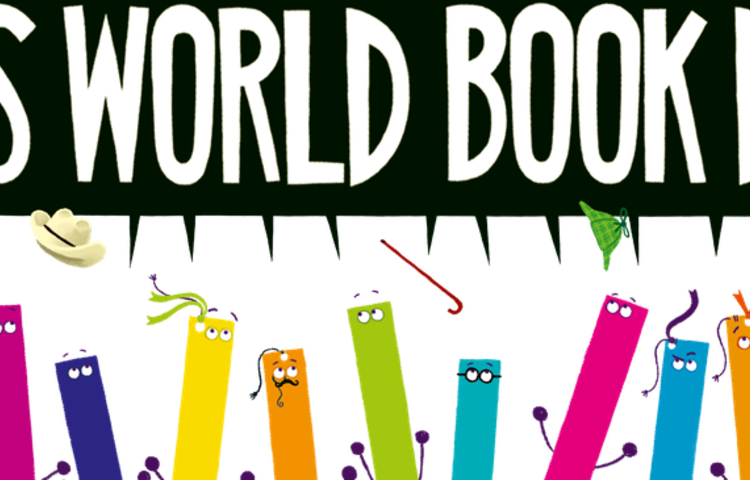 World Book Day is on Thursday 7th March this year! As usual, we will be dressing up as characters from our favourite books. We kindly ask for a £1 donation to go towards Book Aid International. 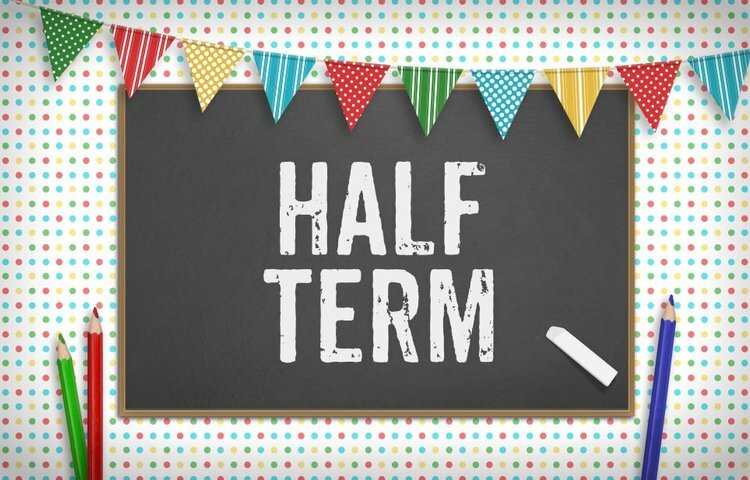 School will be closing at 3pm on Friday 15th February. We will be open as normal on Monday 25th February. 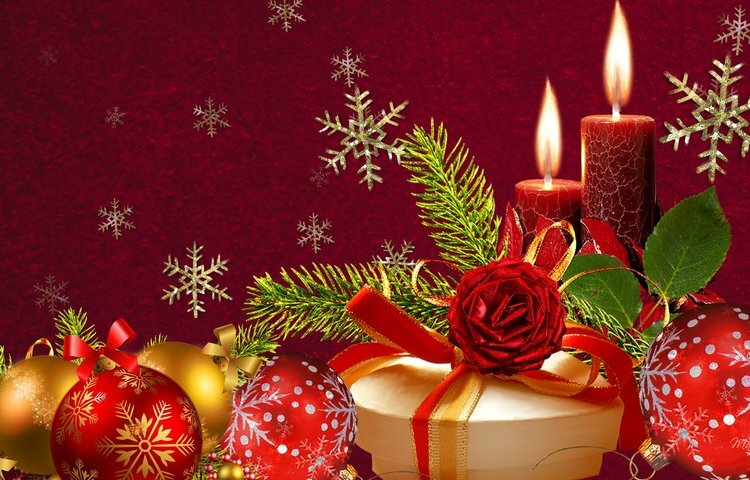 School will be closing at 1pm on Friday 21st December. We will be open as normal on Monday 7th January. 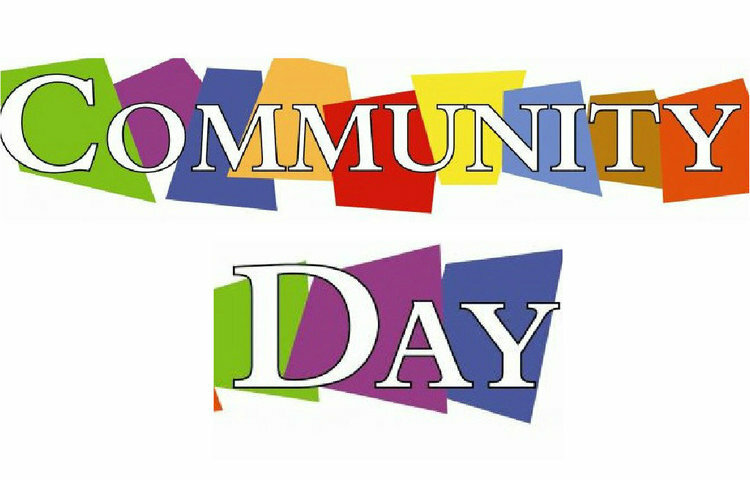 Community day was wonderful at Elm Tree Community Primary with many parents attending. World Book Day was a huge success at Elm tree. Students and Teachers took part on this day to show us their favourite characters from their favourite books. Throughout this day, students took part in different exercises based on books. After a recent Ofsted inspection which took place on the 26th - 27th September. We are pleased to announce that we received the status of Outstanding. We have appointed a brand new Student Council to guide us through this academic year 2017-18. Our meetings will be held each Friday to discuss current events and topics. The council have a major part to play this year in shaping our school and introducing new concepts. 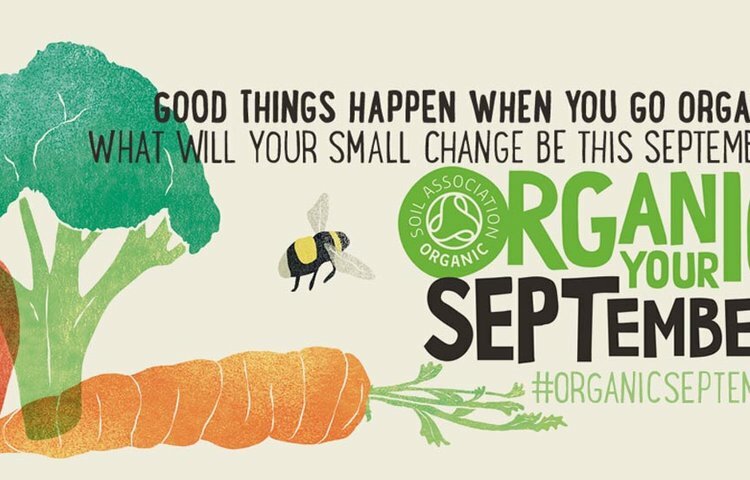 Small changes make a big difference, so in September join us in encouraging your friends and family to make small changes when they shop and help us grow organic for good! You know that when you choose organic, you choose products that promote a better world.